Are you or someone you know expecting? Contact me today to schedule your newborn session. Newborn sessions are ideally done within the first 5-10 days. I now offer a Baby Plan that includes newborn, 6 month and 1 year sessions along with an adorable photo necklace and 8x8 Flush Mount Album. Are you or someone you know expecting? Contact me today to schedule your newborn session. Newborn sessions are ideally done within the first 5-10 days. 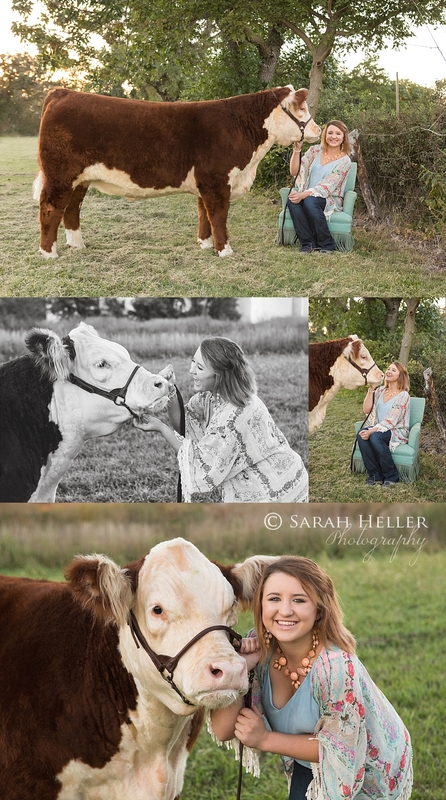 Although not my usual subject to photograph, this young lady requested photos with her show steer "Royal" and I was glad to help. I have an appreciation for the bond created between animals and their owners. I had show animals of my own when I was in 4-H. Animals really do have a lot of personality if you take the time to get to know them and while it is sad sometimes to see them go, they have a great purpose also.